If you’re like any guy you sometimes struggle to find nice restaurants you’re +1 will love. Nice restaurants make for great date ideas. We’ve found and tried a few nice ones that she will definitely enjoy. This lovely cozy place is nestled in the outskirts of the infamous Leidsplein. The restaurant has an elegant indoor lodge sensation. It features a comfortable laid back seating ideal for any date. The service also exceeds expectations as the staff is courteous, kind and friendly. 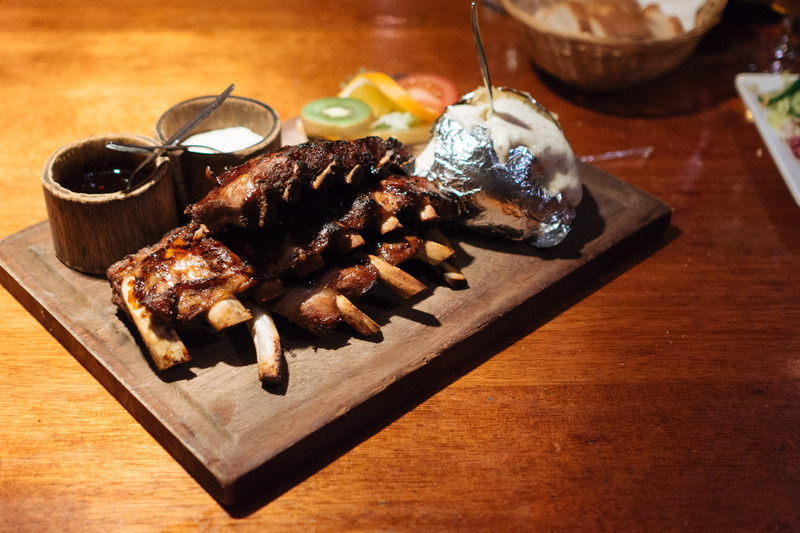 The food is mainly steak, however they have a superb grilled chicken, fish and ribs. The dishes come served on wooden planks adding to the overall experience. Although it’s not cheap you will certainly get you’re money’s worth. Definitely a great place to show her you think she’s classy. Hotel New York combines nostalgic Americana and wondrous travel in one. The place is gigantic (I suppose because it’s in Rotterdam) and was the departure site of the old Holland America Line (in archaic dutch known as the ‘Nederlandsch Amerikaanse Stoomvaart Maatschappij’). The line was used mainly by European emigrants looking for a better life in The United States. 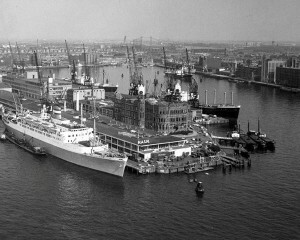 It’s one of the few buildings which survived the Rotterdam Blitz and continues the legacy till this day. The restaurant also features a nice hotel with rooms faithful to the old style. Upon entry you can chose you’re fish/seafood from the ice bench. In the summer there is a beautiful terrace where you can sit and enjoy the view on the Maas river. We strongly advise the seafood (if you’re a seafood person) tower with some nice white wine. If she’s not impressed by Hotel New York, consider a change in your life. Definitely the best Greek restaurant we’ve been to. (Don’t agree? leave a reply below). It’s very cosy and features a warm atmosphere. 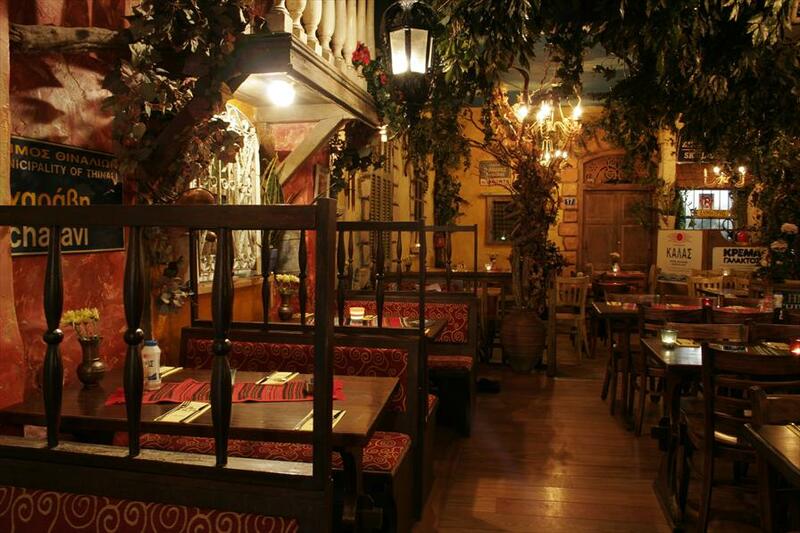 Elegantly decorated in a very Greek way with luscious plants and dim lighting. The walls are Mediterranean plaster. A virtual mini-holiday for the evening. Before you get you’re meal they provide you with a small shot of Tsipourou or Ouzo. There’s an all you can eat salad bar too if you’re hungry and can’t wait. The place is run by the owners so you get that very warm, very kind Greek hospitality. The portions are quite large, so to avoid having indigestion (on a date) proceed with caution and ask. 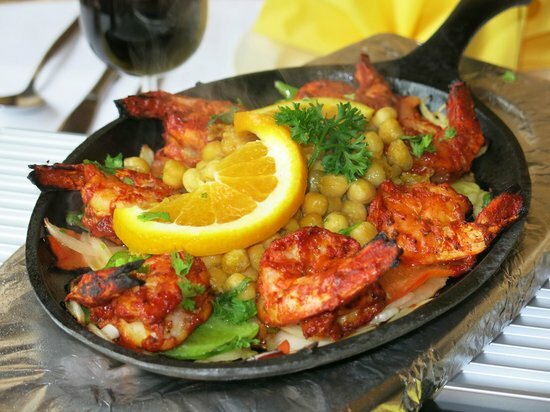 The choices of dishes are plentiful so there’s something for everyone. Please note Delphi will be busy, you’ll get a spot but there may be a short waiting time. The good news is, she’ll know you have good taste as you picked a popular place. If you’re looking for a fun way to be romantic and want to enjoy good beer, this is the place to be. 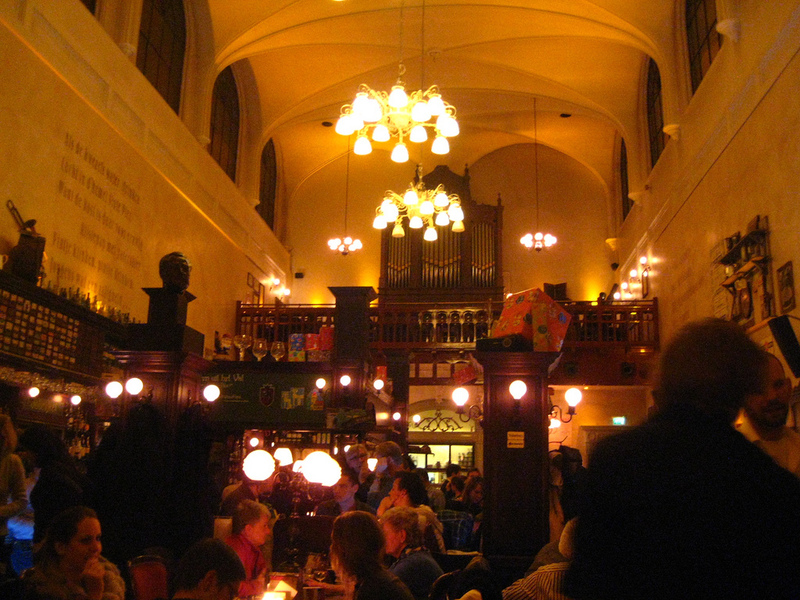 Olivier’s is situated in an old church just outside Utrecht Centraal Station. The restaurant stays true to the history, this is seen by the large organ overlooking the tables below. The high ceilings and low yet elegant lights emanating from the chandeliers truly gives it a nice medieval feel. We recommend the Braad-Kip (roasted chicken) as a meal or the stoofpot (beef stew). The meal comes with fries. In terms of beer selection it’s a tough place to top. They have all sorts of Trappist (brewed the way monks brew) beers from light to dark to and from strong to not-so-strong. The full list can be seen here. Olivier’s screams historic elegance with character. This will definitely impress her in a ‘godly’ way. 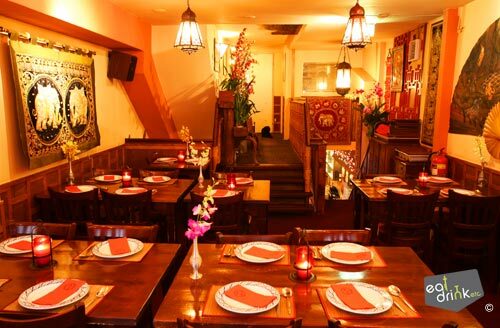 Located outside the center of Eindhoven, near the Hertog Hendrik van Brabantplein, you’ll find this great hidden gem. Suitable for those looking for something a little off the beaten path. Staff is very friendly. The butter chicken or chicken korma are a must. When you walk in ask to be seated in the blue room. It’s more romantic and you’ll have a little more privacy. Touch of India is known by many locals as the ‘Best Indian restaurant in Eindhoven’. Definitely the best Thai food place outside of Thailand. It’s very laid back, very bustling and very busy. The service is friendly and very fast, however please note after 18:00 there are usually long lines. This could be good for your date as it provides a unqiue opportunity to talk and ‘be close’. The decor is authentic Thai as is the staff and there are lots of menu choices and sharing is encouraged. It’s tasteful without being stiff and so any lady would feel comfortable there.